Andrew J. Natale devotes his practice solely to construction law, where he represents general contractors, design/builders, surety companies, subcontractors, specialty trades, suppliers, manufacturers, developers, lenders, owners, and design professionals in all aspects of construction law, including arbitration, mediation and complex commercial litigation. 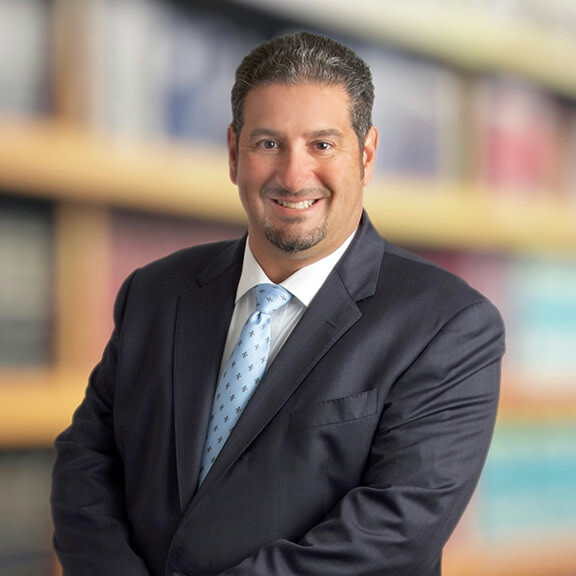 Andy has extensive experience with construction-related litigation, mediation, arbitration, claims management and avoidance, insurance coverage, and contract negotiation. His national recognition comes from his experience as an arbitrator and mediator for complex construction disputes. Andy’s significant experience includes representing and counseling clients in construction project risk management and project documentation, claims development and defense, lien and bond claim issues, schedule disputes, extra work and defective work issues, insurance coverage matters, and competitive bid contests. Andy is a frequent lecturer on a variety of construction law topics, including mechanics’ lien and bond law, construction claims and liability theories, project and claim documentation, competitive bidding, schedule issues, alternative dispute resolution, design professional liability, and construction defects. He is certified by the Associated General Contractors of Ohio and the AGC of America to teach Building Information Modeling (BIM) courses, the Project Manager Development Program, and Risk Management courses. He also participates regularly as a speaker for Lorman Education, NBI, the Construction Employers Association, and on a variety of alternative dispute resolution topics for the American Arbitration Association. The Best Lawyers in America®, Construction Law, 2006-19; Litigation-Construction, 2019; Commercial Litigation, 2019; Cleveland Lawyer of the Year, Cleveland, Construction, 2012, 2017.